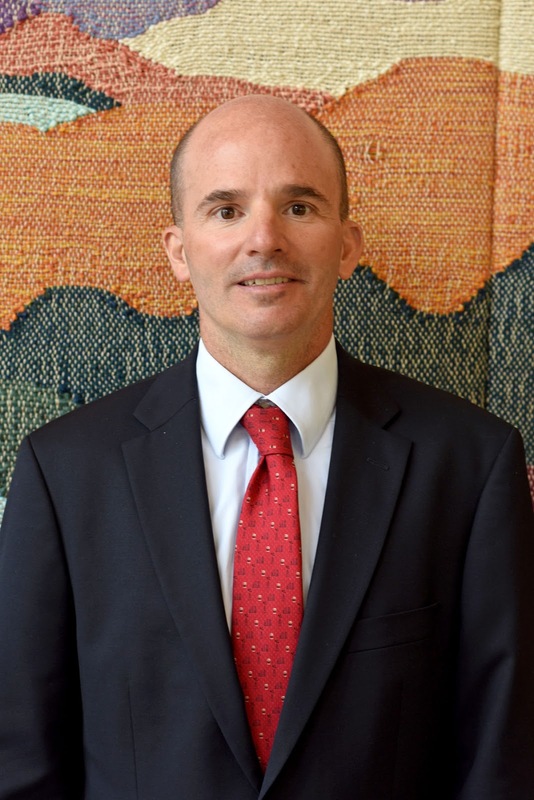 Jose Gonzalez, who graduated from Asheville School in 1985 and currently serves on the Board of Trustees, was appointed Mexico’s Minister of Finance on November 27. His move comes as former Finance Minister Jose Antonio Meade announced his intentions to run for president. Gonzalez most recently served as the CEO of Petróleos Mexicanos, more commonly known as PEMEX. Gonzalez has also worked as Senior Economist for Bolivia, Paraguay and Peru at the World Bank and as a professor and researcher at Stanford University. He also spent 10 years in Mexico’s Ministry of Finance, ultimately serving as the Undersecretary of Income before assuming the role of Director General of the Mexican Institute of Social Security in 2012. In 2016, he was appointed the CEO of Pemex by Mexican President Peña Nieto.